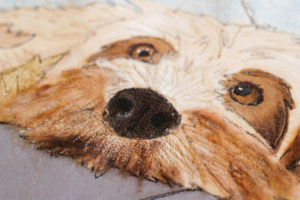 Level 2 Workshop Freehand Machine Embroidery, Applique, Painting and more. 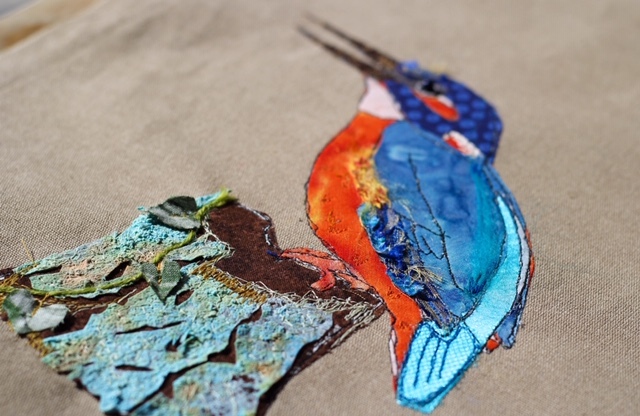 For those who have attended Katie Essam’s level 1 course or are already experienced with freehand machine embroidery and appliqué. 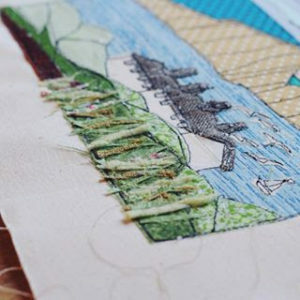 Come and learn even more skills to enrich your textile art; from creating your piece from a sketch/image or photo to making your pieces even more textured and mixed media. 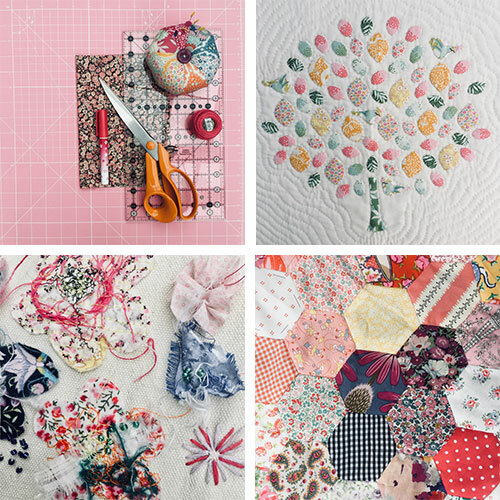 Learn how to incorporate paint, crunching and cut appliqué in your work. This will give you even more freedom in your creativity.